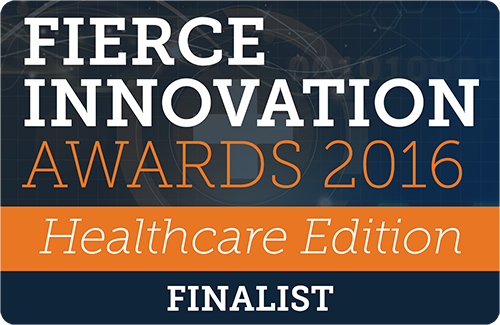 Cleveland, Ohio, 26/09/2016 – This year’s Fierce Innovation Awards: Healthcare Edition 2016, an awards program from the prestigious publisher of FierceHealthcare, FierceHealthIT, and FierceHealthPayer. RelateCare was recognized as a finalist in the category of Population Health Management/Patient Engagement Solutions. RelateCare was selected as a finalist for its innovative, industry leading Post Discharge Follow Up Program. 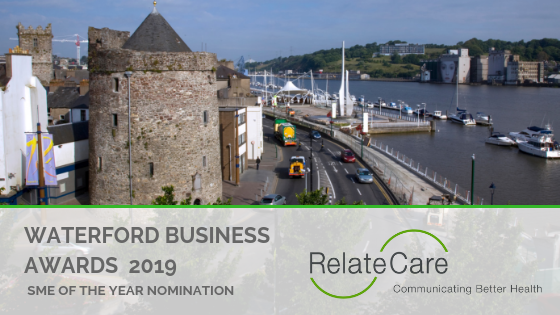 CEO of RelateCare, Conor O ‘Byrne: “It’s quite an honor to be included in the prestigious Fierce Innovation awards. Our Post Discharge Program is leading the way in supporting and engaging patients on their care journey, and to see it recognized by such a leading healthcare publication on a national level proves that RelateCare is at the forefront of innovation in healthcare delivery”. RelateCare’s Post Discharge Follow Up program is a standardized patient-calling program that extend the reach of care beyond the four walls of the hospital and ensure patients experience continuity of care as they transition from hospital to home. The programs are aimed at reducing costly and unavoidable readmissions, which are now financially penalized under the Affordable Care Act. They also aim to improve patient satisfaction scores as care and support is offered to patients at a vulnerable time. RelateCare has been providing Post Discharge Follow Up Programs on behalf of the Cleveland Clinic since February 2011, and with other client partners including MedStar’s Washington Hospital Center and the Visiting Nurses Association Health Group of New Jersey. The program, in its directness and simplicity, has been extremely successful in addressing the high cost of healthcare delivery and reduced funding available across many organizations. 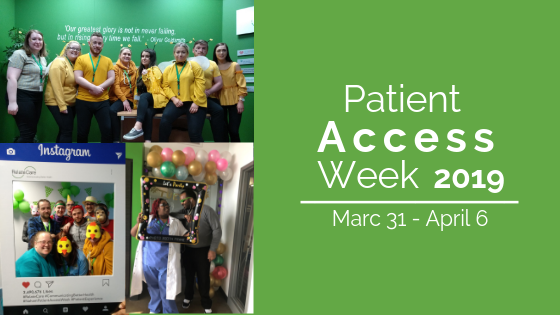 RelateCare provides a range of patient access and patient engagement solutions to some of the leading health systems in the U.S. RelateCare was founded in 2013 as a joint venture between Cleveland Clinic and Irish-based Rigneydolphin Group. By combining Rigneydolphin’s excellence in contact center management and the Cleveland Clinic’s expertise in healthcare delivery, RelateCare is uniquely positioned to provide the very best in patient access, appointment scheduling, telehealth, contact center, clinical wellness solutions, and outsourcing solutions to healthcare organizations around the world.